Nice release! 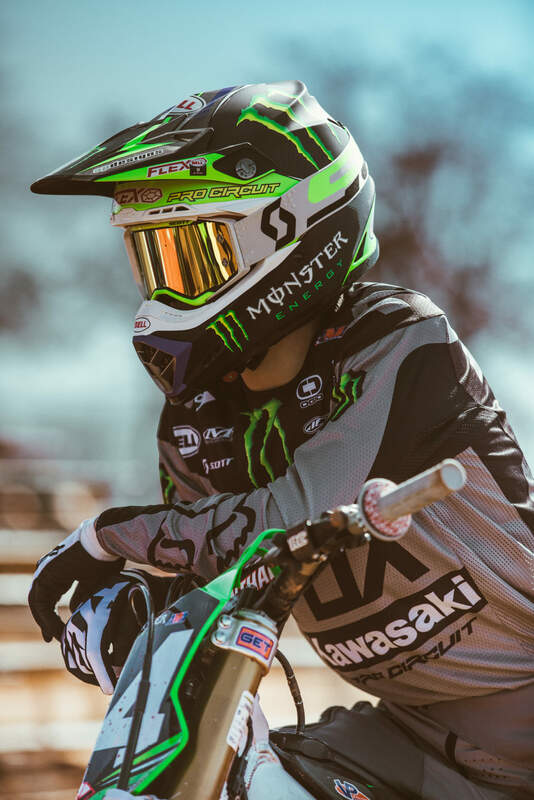 Bike looks sick. Sick Release! But where can you get the psd for to model with all the updates? MOTOZ293 wrote: Sick Release! But where can you get the psd for to model with all the updates? jonracer594 wrote: Nice release! Bike looks sick. 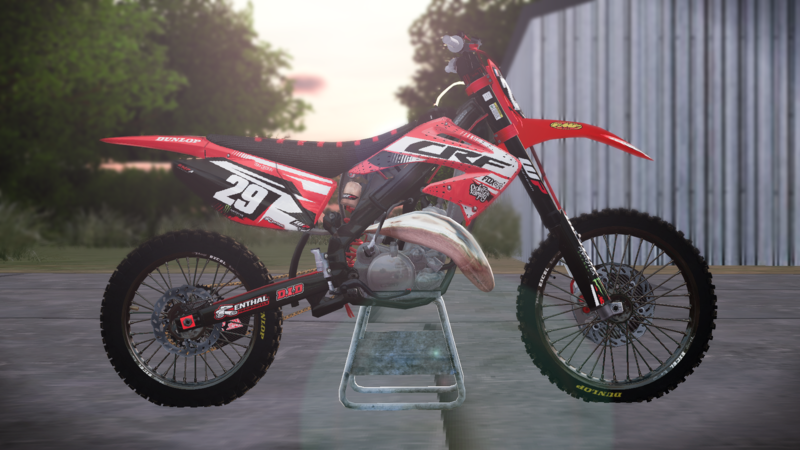 Download the model and then put the shading from the psd over de cutout, that will solve the problem..
Cr125 that just so happens to say CRF on the shrouds...looks good though man. 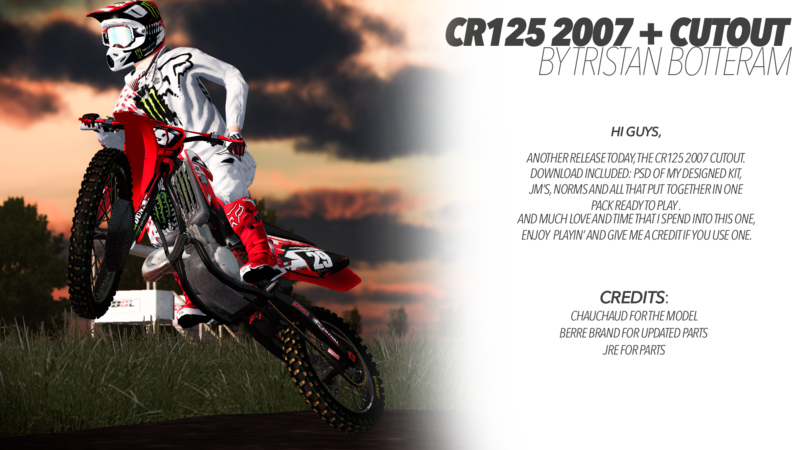 USABMXER1 wrote: Cr125 that just so happens to say CRF on the shrouds...looks good though man.